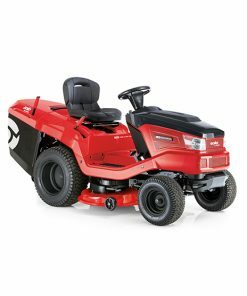 The new Lawnflite MiniRider60SDHE Ride On Mower is ideal as that first step up from a walk behind mower. 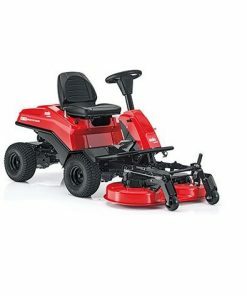 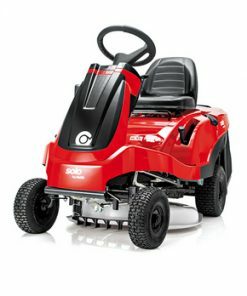 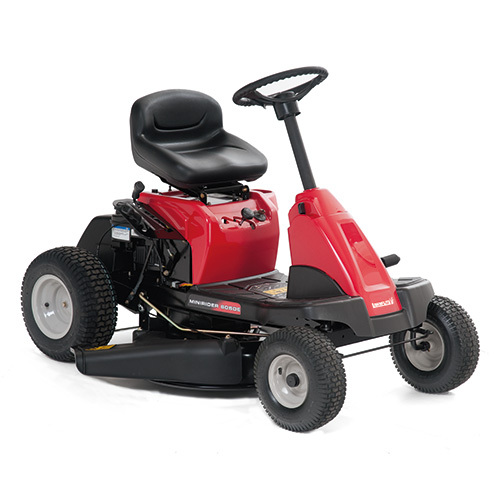 The mower has a 60cm/24″ cut and has a Briggs & Stratton 1 cylinder engine, with a hydrostatic transmission. 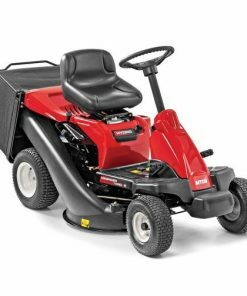 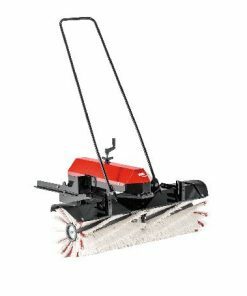 This Lawnflite ride on mower also features a 2 in 1 cutting system so you can decide which method best suits your needs – discharge the clippings straight out the side or attach a mulch kit and refine the clippings to mulch. 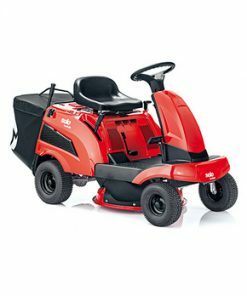 Mulch kit available as an optional accessory.